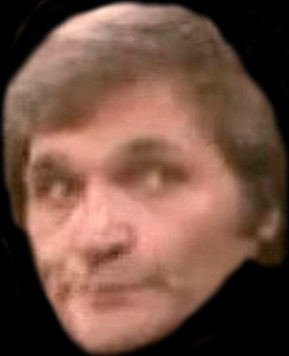 Best remembered as the vulnerable, flinty-faced "Marty," gay kleptomaniac in a series of appearances on the sitcom "Barney Miller," Jack DeLeon's career stretched back decades, and included comedy albums done under the name Christopher Weeks. His vocal talents were used extensively via cartoons, and he was busy with Saturday morning fare such as Emergency +4 (1973), Scooby-Doo and Scrappy-Doo (1979), Spider-Man (1981) and The Kwicky Koala Show (1981). 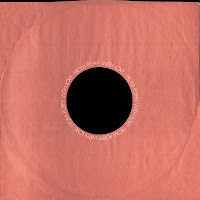 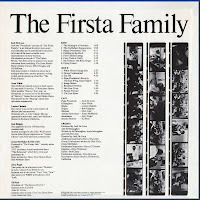 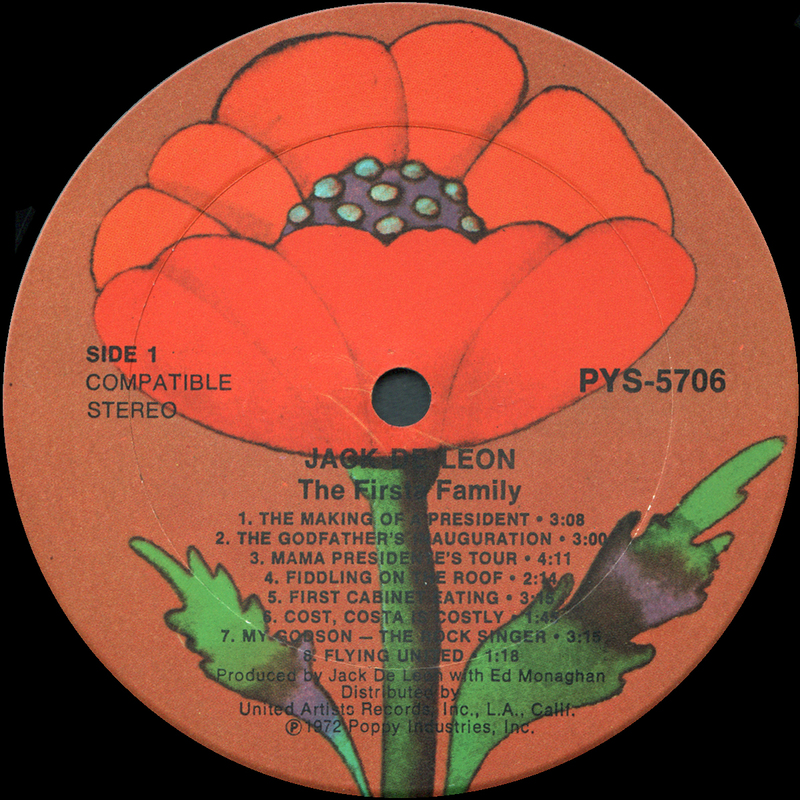 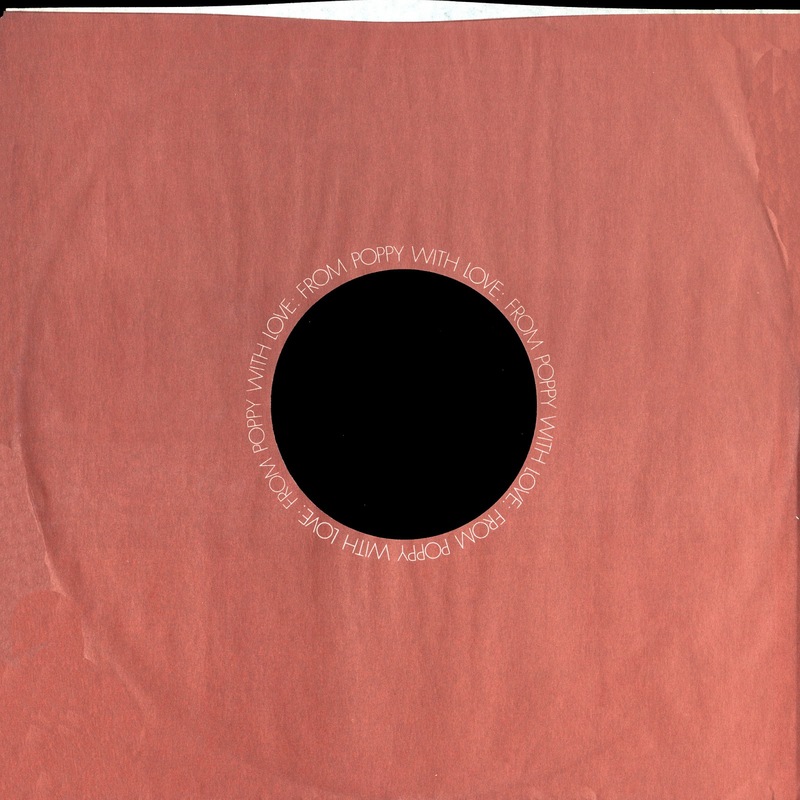 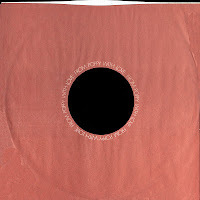 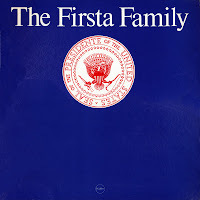 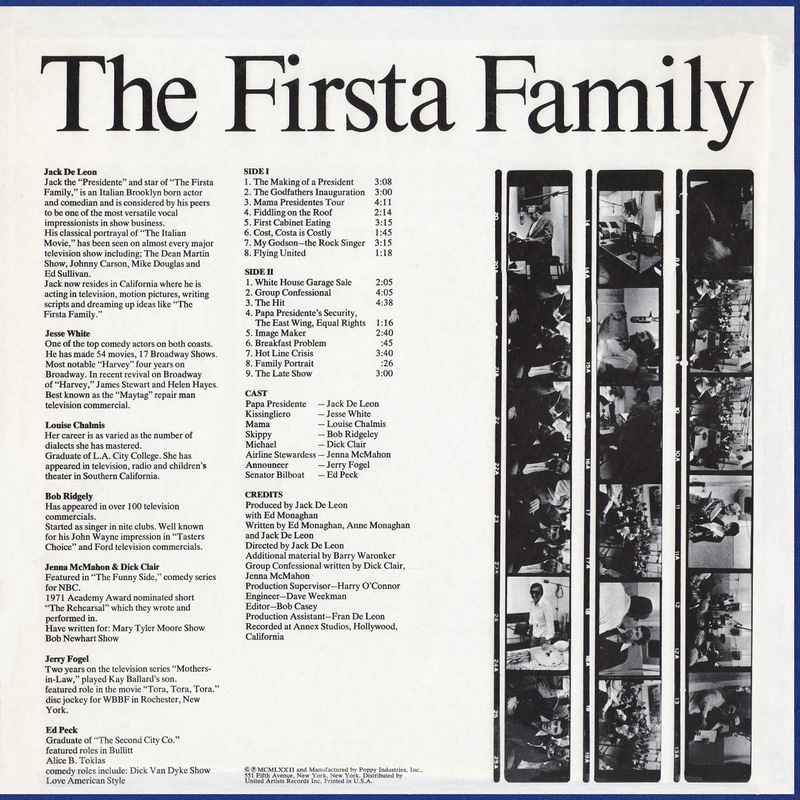 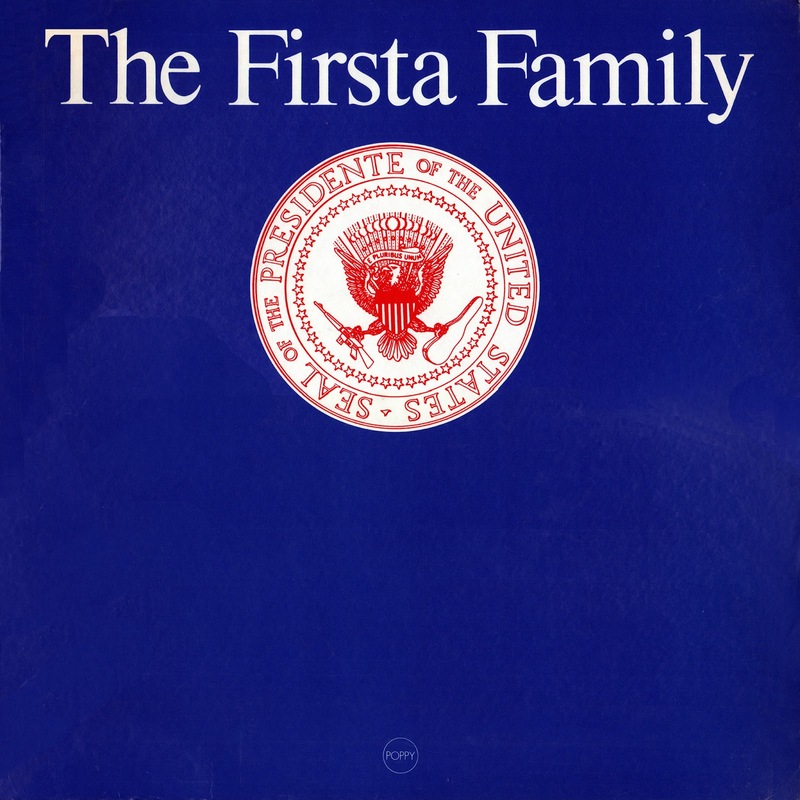 0 comments on "Jack De Leon - Firsta Family 1972"